The Sioux City Council has passed the first reading of an ordinance that would make it a misdemeanor to carry a BB gun in public. 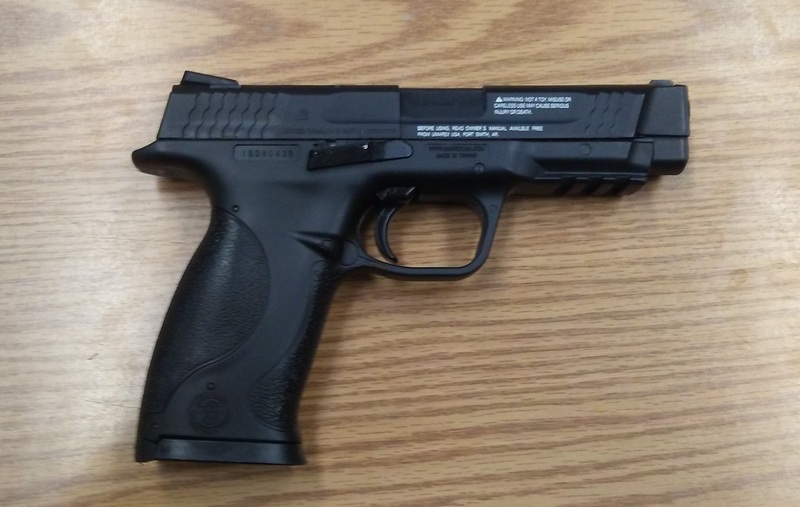 The council voted 5-0 Monday on the proposal to bar people from carrying “toy” firearms, such as pellet guns, which police say are becoming increasingly difficult to distinguish from actual guns. Sioux City Police Sergeant Scott Hatting told council members BB guns have evolved well beyond the toy rifles of days gone by. Hatting says Sioux City Police have had several encounters with individuals carrying the replica weapons and are faced with the question of whether to use deadly force. If the ordinance goes into effect, Hatting says officers will not be looking to cite someone taking target practice in their yard. Instead, the focus will be on people carrying the guns in public. Hatting has a personal reason for proposing the ordinance. Three years ago he encountered a 17-year-old carrying a BB pistol that looked like a real handgun. Hatting says thousands of people in the area also have conceal carry permits and it could be tragic if someone armed with a BB gun unknowingly confronted someone legally carrying a concealed real gun. The city council in Sioux City will hold a public hearing on the proposed ordinance and must vote in favor of it two more times before it would go into effect.